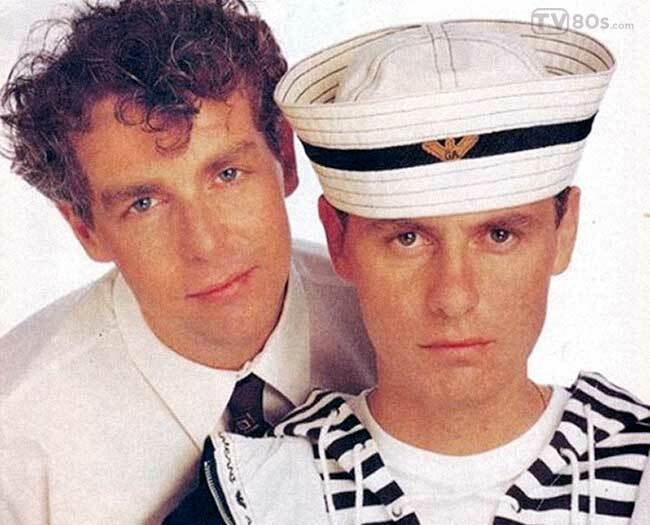 Pet Shop Boys are an English electronic pop duo, consisting of Neil Tennant (main vocals, keyboards, occasional guitar), and Chris Lowe (keyboards, occasional vocals). Pet Shop Boys have sold more than 50 million records worldwide,and are listed as the most successful duo in UK music history by The Guinness Book of Records. 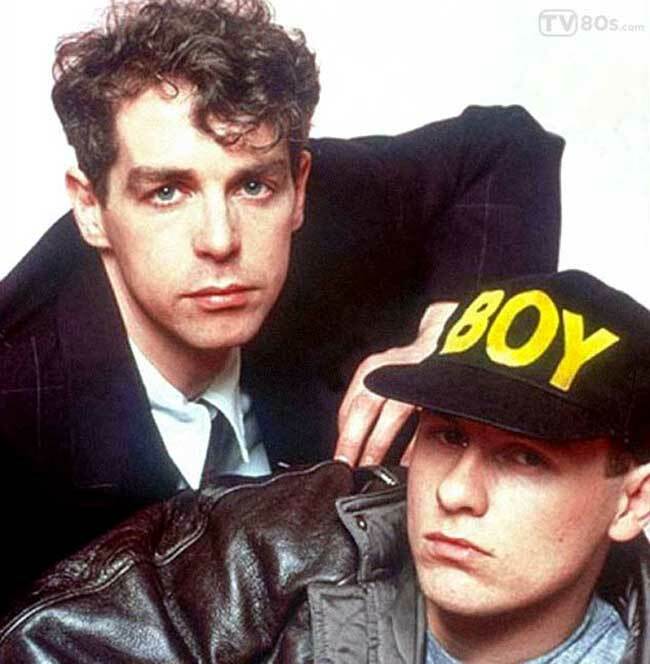 Pet Shop Boys are three-time Brit Award winners and six-time Grammy nominees, since 1985 they have achieved 42 Top 30 singles and 22 Top 10 hits in the UK Singles Chart. 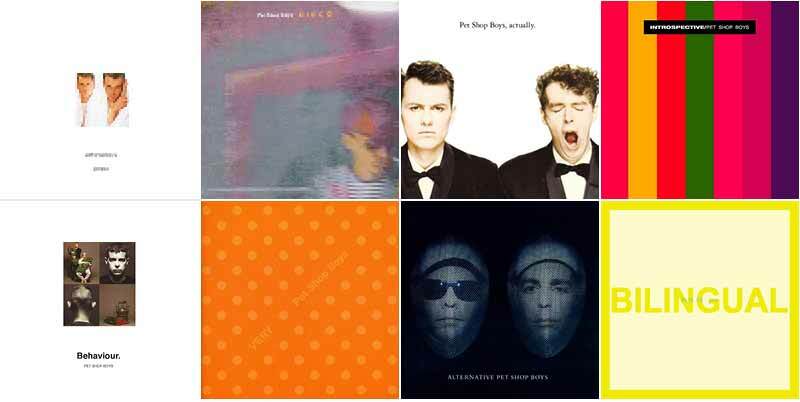 The discography of the Pet Shop Boys comprises twelve studio albums, four compilation albums, two live albums, four remix albums, one extended play and fifty-five singles. 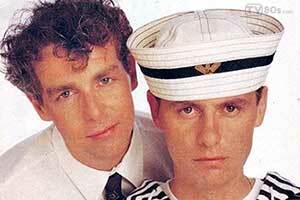 Neil Tennant and Chris Lowe met in an electronics shop on Kings Road in Chelsea, London in August 1981. Recognising a mutual interest in dance music, they began to work on material together, first in Tennant’s flat in Chelsea and from 1982, in a small studio in Camden Town. 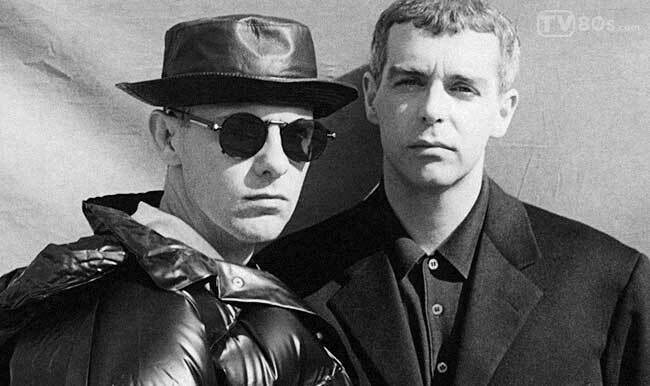 Starting out, the two called themselves West End because of their love of London’s West End, but later they came up with the name Pet Shop Boys. Hiring manager Tom Watkins in 1985, they signed with the London-based Parlophone label. Single, “Opportunities (Let’s Make Lots of Money)”, was released, reaching number 116 in the UK. After the success of “West End Girls”, Pet Shop Boys released a single, “Love Comes Quickly”, on February 1986. The single reached number 19 in the UK Singles Chart and was followed by their debut album, Please, in March. New versions of second single “Opportunities (Let’s Make Lots of Money)” and album track “Suburbia” were also released in 1986, followed by a remix album, Disco. In June 1997, they released what became their second number one single, “It’s a Sin”. The continued success of “It’s a Sin” was followed by the release of “What Have I Done to Deserve This?” in August. September 1987 saw the release of the duo’s second studio album, Actually, followed by the single “Rent” in October, which reached number 8 in the UK. The final song on the album, “King’s Cross”, was revealed to have a strange prescience, when there was a fatal fire at the London Underground section of the station in November of that year. 1988 started with acollaboration with Patsy Kensit. Her band, Eighth Wonder, had the song “I’m Not Scared” written and produced for them by Pet Shop Boys. The song became her biggest hit single and Pet Shop Boys included their own extended version of the track on their Introspective album. The duo’s third studio album, Introspective, was released in October 1988. Unusually, this was a six-track album of previously unheard remixes and new tracks in extended form. It was followed by the Trevor Horn-produced top-five single “Left to My Own Devices”, and a cover version of the Sterling Void single “It’s Alright”, in 1989. On 24 September 1990, a new single, “So Hard”, was released, reaching No. 4 in the UK and Pet Shop Boys’ fourth studio album, “Behaviour” followed, in October. It included the fan-favourite “Being Boring”, the second single from the album, which only reached No. 20 in the UK Singles Chart, their lowest placing at the time.